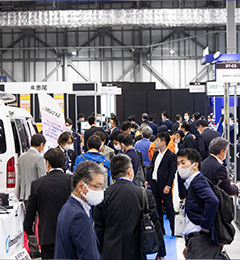 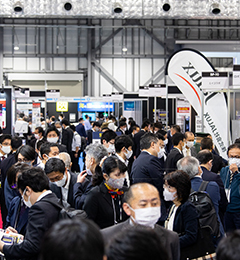 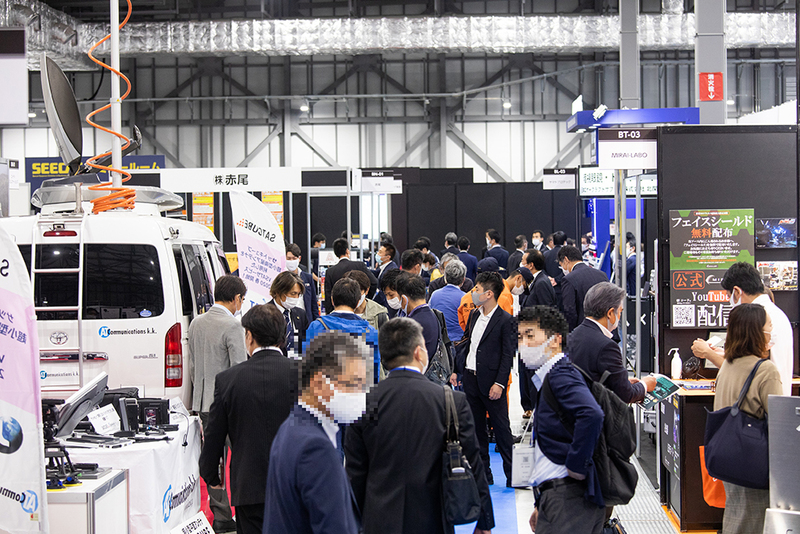 The Special Equipment Exhibition and Conference for Anti-Terrorism (SEECAT) is the only business tradeshow in Japan to counteract terrorism. 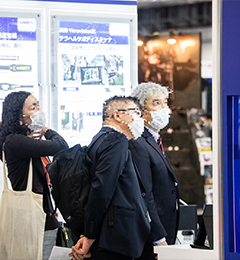 Companies from around the world will come together to showcase their state-of-the-art anti-terrorism technology. 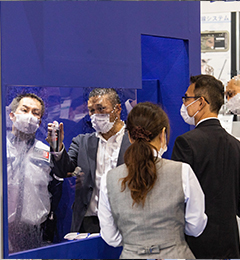 There will be an efficient screening process for admission into the exhibition. 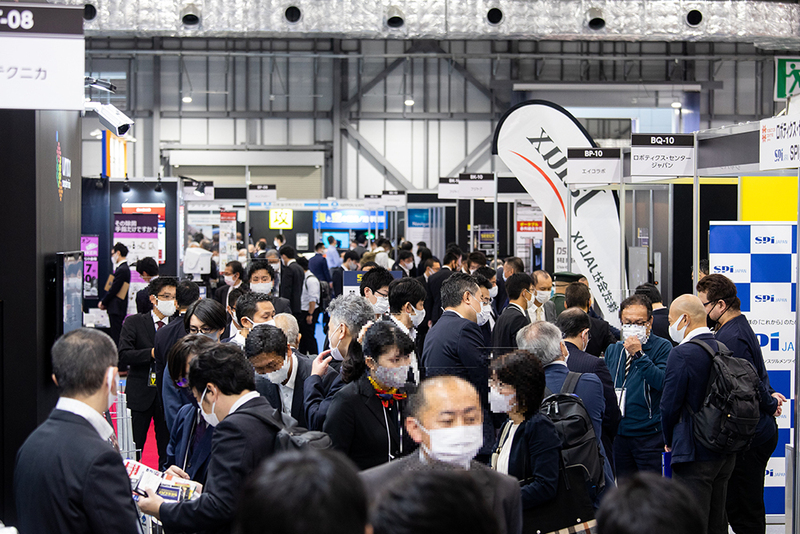 This gives exhibitors targeted access to potential clients from the public safety sector including the police department, fire department, and Self Defense Forces and those representing key energy services, transportation infrastructure, and large commercial facilities. 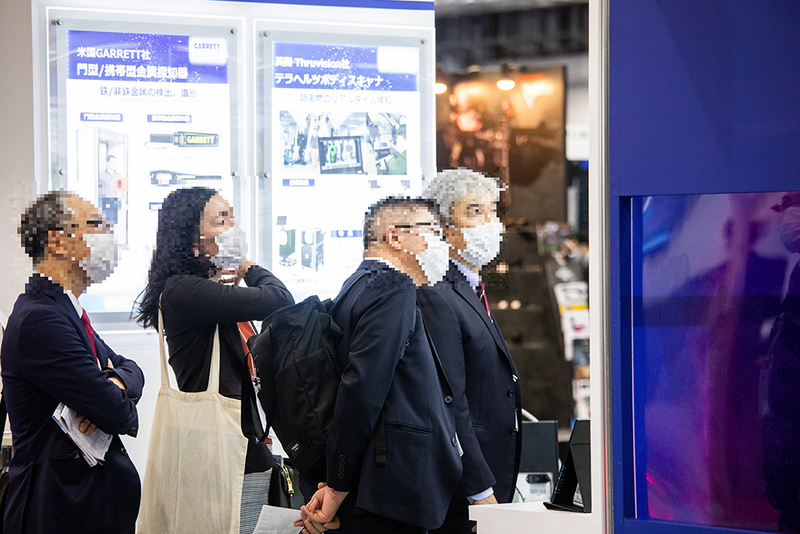 There is an urgent need for counter-terrorism measures not only for the venues hosting international events, but for tourist destinations, commercial facilities, and other “soft” targets with the 2020 Tokyo Olympic and Paralympic Games quickly approaching, and the 2025 World Expo in Osaka to follow. 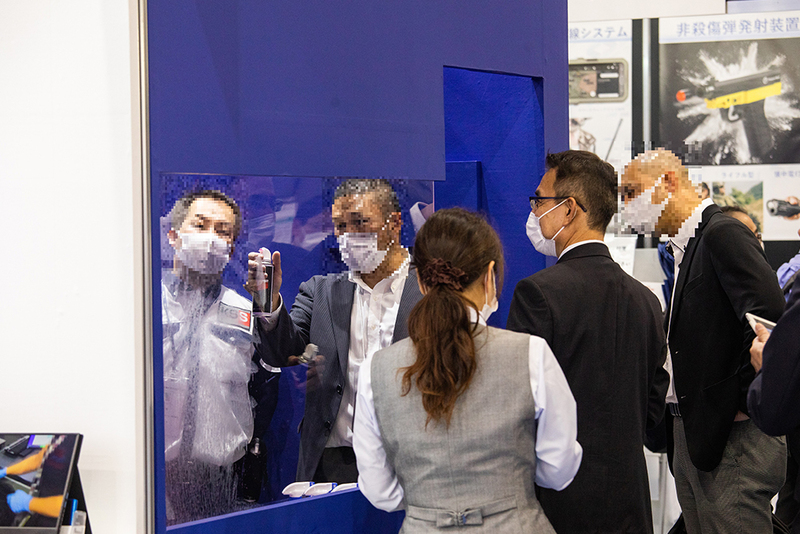 All parties have high expectations for SEECAT, where the most advanced anti-terrorism equipment and information will be on display.